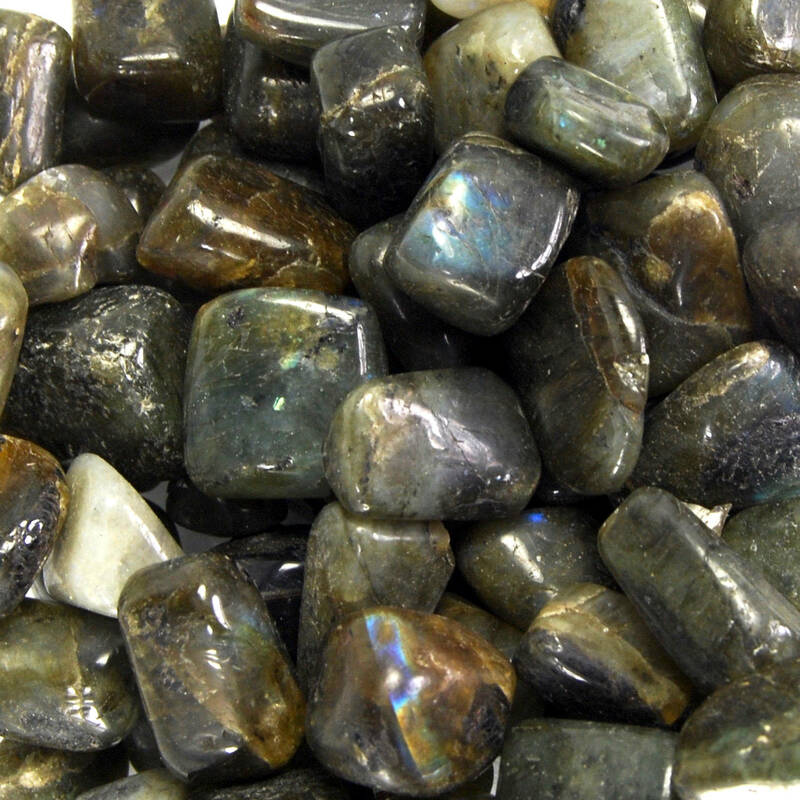 Natural tumbled Labradorite stones from India. These pieces measure .75 to 1.25 inches. A stone of transformation. Instills strength and perseverance. Raises consciousness while grounding the Spirit. 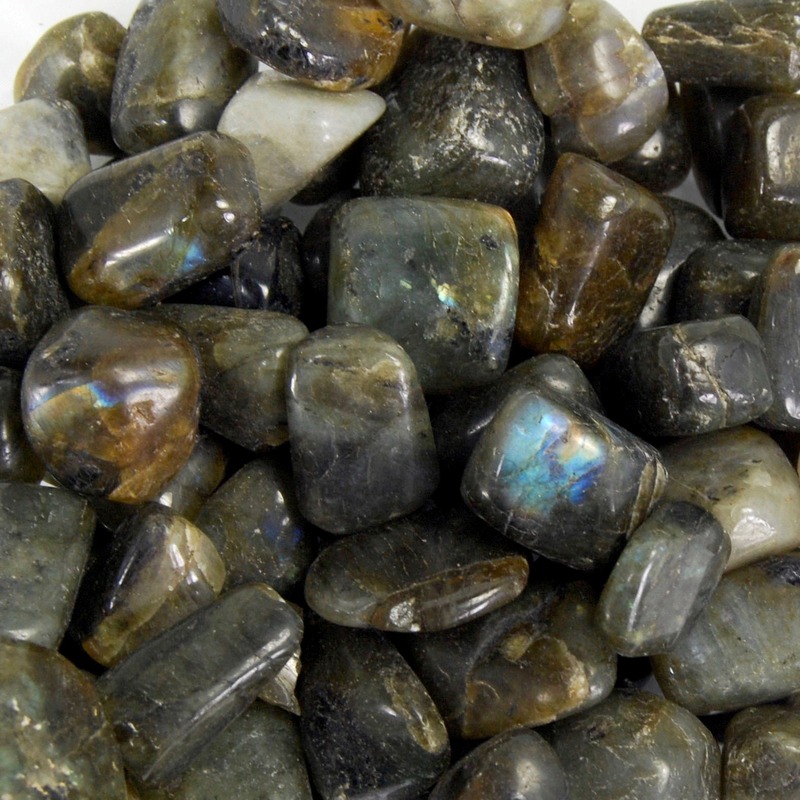 Strengthens intuition and psychic abilities.